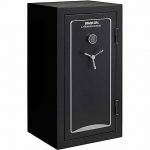 The Bulldog Standard Digital Vault is perfect for storing your handgun away from children and thieves. 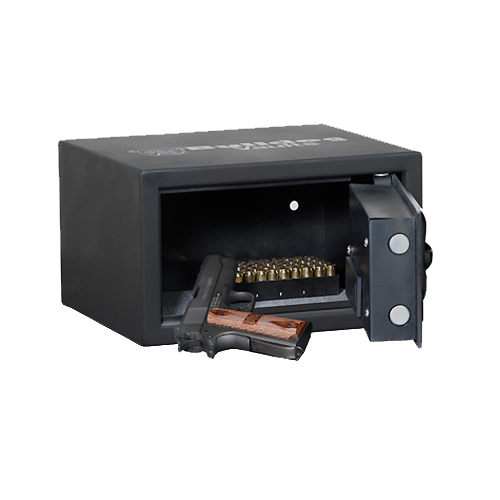 The heavy-duty steel construction, 2-3/4″ steel locking bolts on the door, Tamper Alarm and pre-drilled mounting holes will keep your pistols safe. 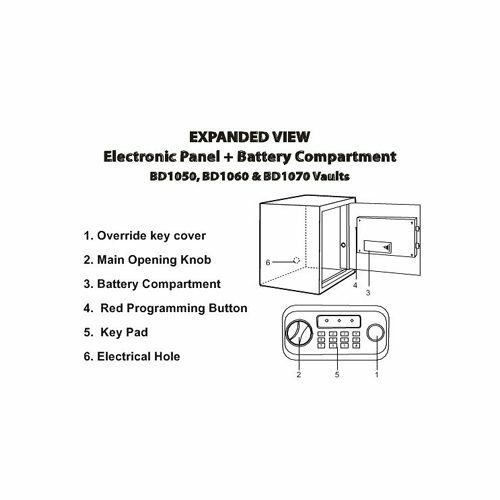 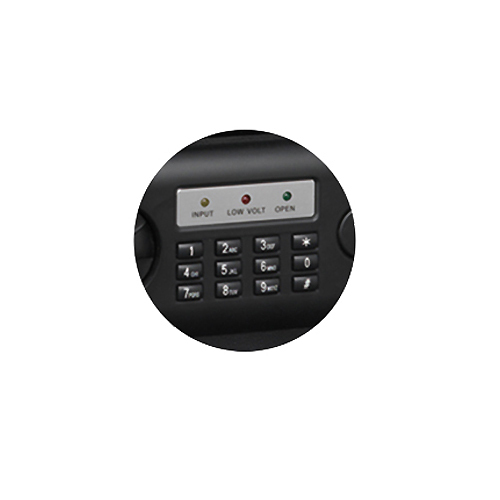 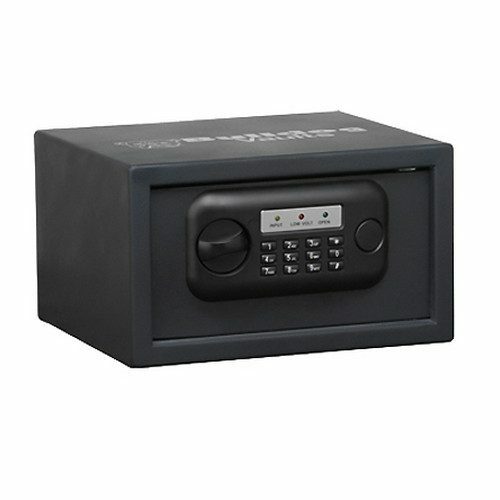 The vault features a 12 digit key pad that can store more than 1000 combinations. A hidden key override serves as a back-up for accessing your pistol. 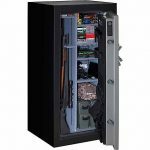 The soft carpet inside the vault will not harm the finish of your guns. 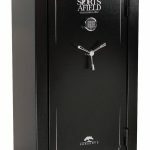 Be the first to review “Bulldog Cases 7x12x10 Standard Digital Pistol Vault” Click here to cancel reply.